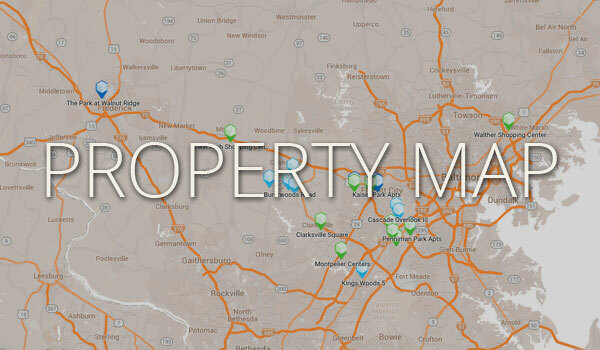 For over five decades, SDC Properties has developed finished building lots for both commercial and residential purposes throughout the Baltimore-Washington corridor. 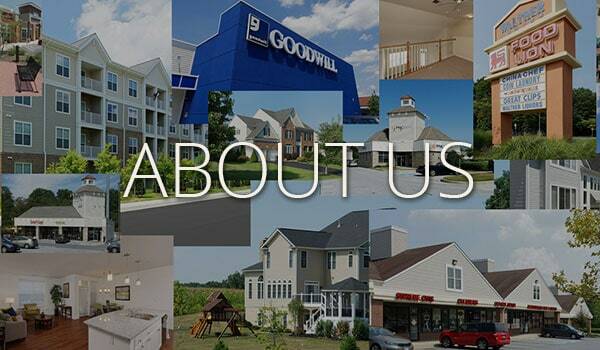 Perhaps best known for assembling the 14,500+ acres that now make up the award-winning town of Columbia, Maryland, SDC Properties currently owns many commercial and residential properties. 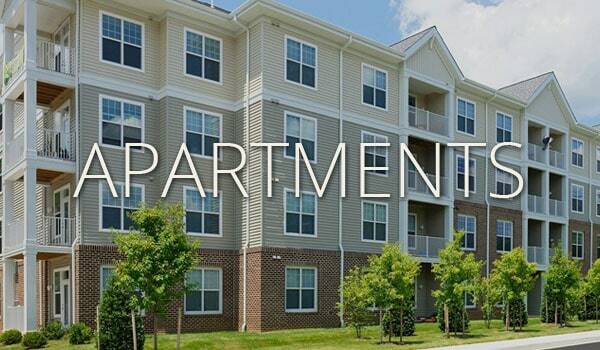 Partnering with many of the key construction and property management firms in the mid-Atlantic region, SDC has a thorough understanding of, and familiarity with, local regulatory agencies, market conditions and potential site-related construction complications. This integral combination of knowledge and collaboration allows the company a rare continuity and level of expertise to commit to and complete both short and long-range projects.